It contains only golden tips, which are usually covered in fine hairs. 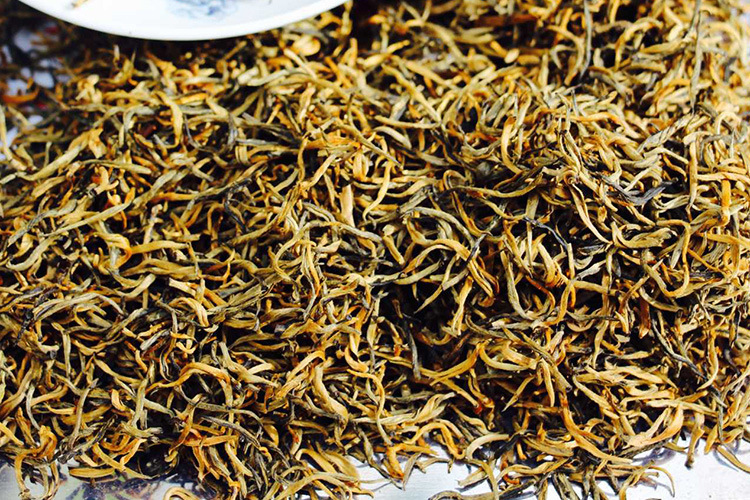 When viewed from a distance, the dried tea appears bright orange in colour. The tea liquor is bright red in colour and exhibits a gentle aroma and a sweet taste. 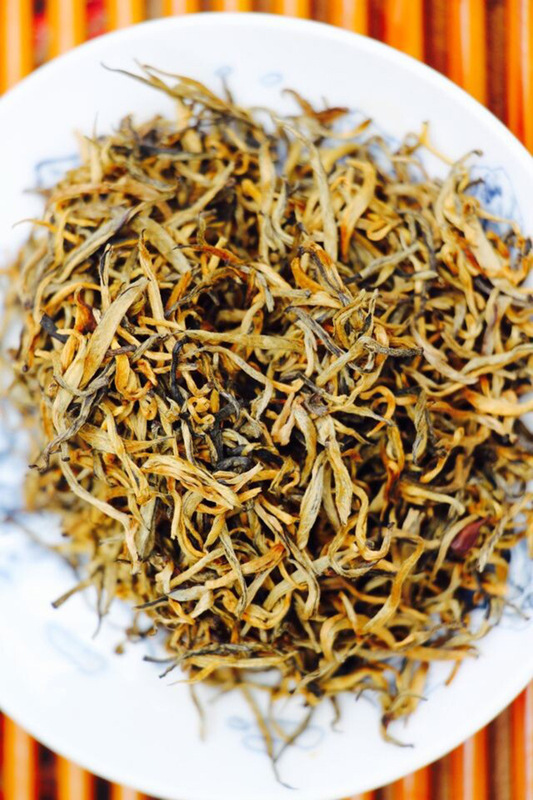 The leaves are reddish brown after being brewed. 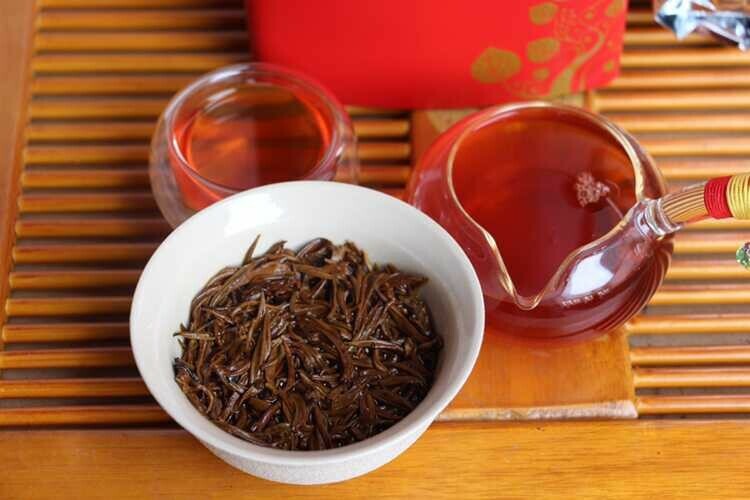 Looking for ideal Dianhong Black Tea Manufacturer & supplier ? We have a wide selection at great prices to help you get creative. All the Loose Black Tea are quality guaranteed. 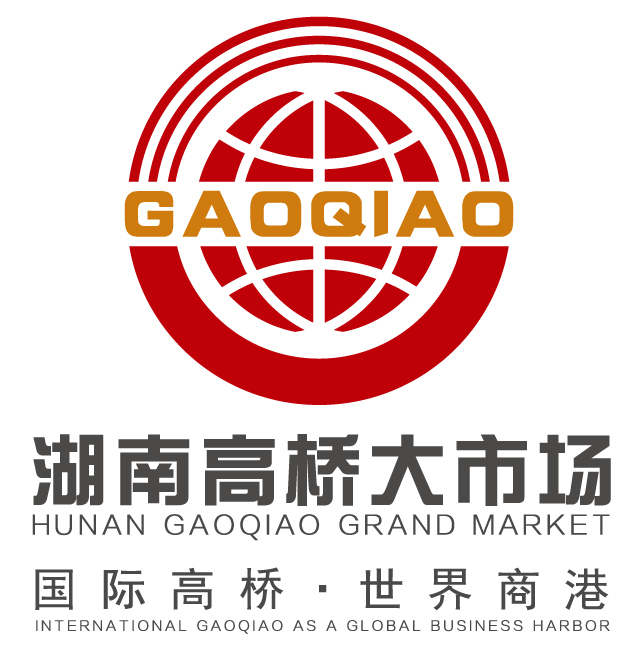 We are China Origin Factory of High Grade Tea. If you have any question, please feel free to contact us.